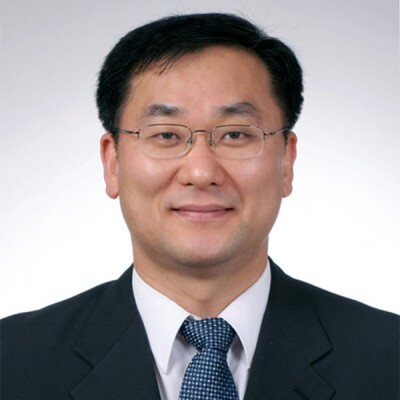 Gyewan Moon is a Professor of Strategic Management & Organization Theory in the School of Business Administration at Kyungpook National University in Korea. He served Korean Academy of Management as the President (27th , 2016~2017). He also served his University as a Chairman of Faculty Assembly (2014~2016), an Associate Vice-President for International Affairs (2012~2014) and a Director of Research Institute of Economics and Business Administration (2013~2014). He has been organizing an international conference on entrepreneurship and innovation for the past 7 years. He has good working relationship with Finnish scholars and Japanese scholars in the area of smart health areas. He published several papers in Academy of Management Review, International Journal of Information Management, etc. He received his DBA at Southern Illinois University Carbondale. U.S.A. He is currently interested in building a healthy ecosystem for entrepreneurship, creating social values and legitimacy building in implementing an innovation, etc.